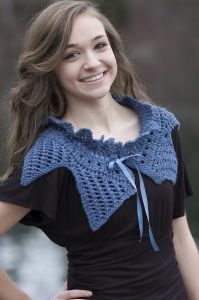 In this section, you can find free Collars knitting patterns. 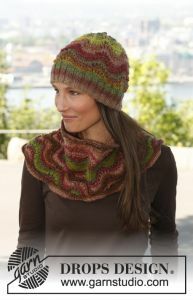 This free knitting pattern uses aran-weight yarn. 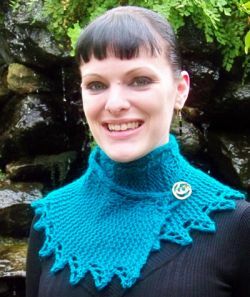 Pattern attributes and techniques include: Chevron. 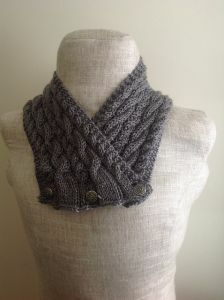 A free knitting pattern using bulky-weight yarn. 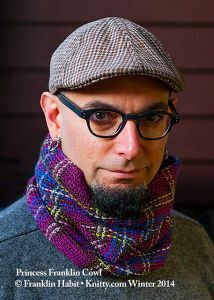 Pattern attributes and techniques include: Short Rows.